or request your appointment today. 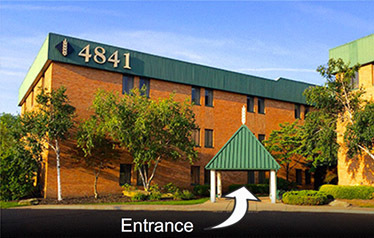 Dr. Poz is proud to offer a wide range of services to the community in and around Toledo, OH. 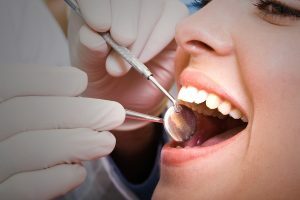 We understand that multiple visits to a dental office can be stressful and inconvenient so we strive to make your dental care is as efficient as possible. Our office offers a wide range of routine, cosmetic and specialty dental services to meet your needs and accomplish your goals for your smile. Sometimes you need just a little more. Porcelain crowns, veneers, implants or aesthetic removables to fill spaces may be what you need to restore or change your smile. Whatever your needs or desires, your options will be discussed with you so that you can make the best decision for yourself. We understand it can be time-consuming to visit different offices for specialty dental services. That’s why Dr. Poz offers less routine services like most extractions, root canals, and minor gum disease treatments in house as well. While these services cannot be performed during your routine visit to our office, they can be easily scheduled with our team. This allows a seamless transition from your dental checkups to your in-depth dental needs. It also allows us to monitor your needs and progress over time. Rest assured that if you do need to be referred to a specialist for treatment we will still stay in contact and follow your treatment. 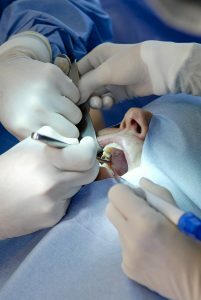 If a specialty procedure is needed, our team will work with you to schedule with a trusted specialist. Dr. Poz will keep in close contact with your specialty provider to ensure cohesive care and follow-ups. Dr. Poz and the rest of our team strive to ensure that your needs are met and you are satisfied with the results. We understand that your smile belongs to you and we will work with you to to accomplish your goals in a healthy and feasible way. We encourage you to contact our office with specific questions about treatment programs and financial options. We are here to help you! Serving patients in: Toledo, Sylvania, Maumee, Perrysburg, SE Michigan, Bedford, Temperance, and beyond.